Looking back, it was somewhat of a blur. On January 27, Rome (Ga.) three-star quarterback Knox Kadum thought he’d ended his recruitment with a commitment to James Madison. Just two days later, that changed. 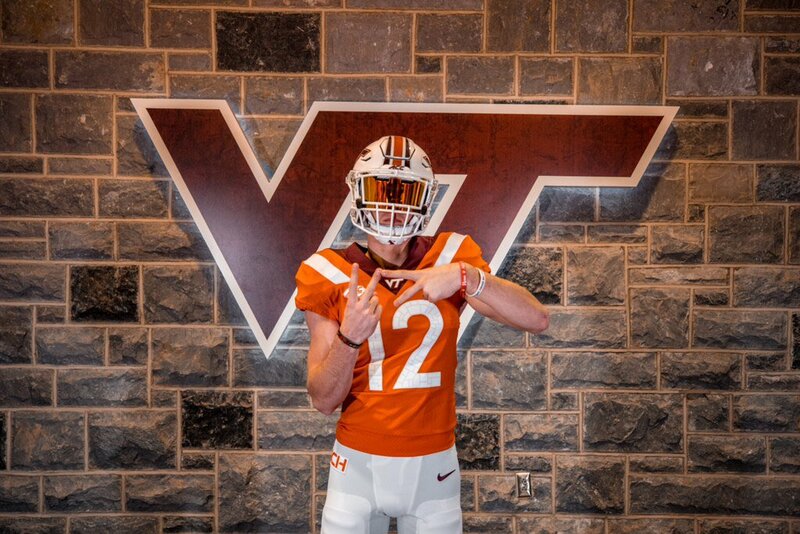 On Tuesday, Kadum received interest from Virginia Tech, by Wednesday he had a Hokies offer, Friday he made the trek to Blacksburg for an official visit, and by Saturday he’d flipped his commitment to Virginia Tech. After last week’s events, Kadum now said he’s finally settled, and tomorrow he’ll sign his letter of intent.